The Federal Government of Nigeria on Monday pleaded with the government of Indonesia to commute the death penalty passed on Nigerians in Indonesian prisons, to life imprisonment. Foreign Affairs Minister Geoffrey Onyeama, made the plea in a joint communique issued at the end of bilateral meeting between the Minister and Mrs Retno Marsudi his counterpart from Indonesia. This is not the first time that the government is pleading on behalf of Nigerians on death row in Indonesia. Available report shows that the Federal Government had pleaded so many times for Nigerian on death row in Indonesia: in May 2012, February 2013, March 2015 and more recently in July 2016 Nigeria sought for clemency for its citizens in Indonesia. However, all pleas fell on deaf ears as Indonesia always goes on to execute the Nigerians citing its strict policy on drugs. There are about 50 Nigerians serving various jail terms for different offences in Indonesia with about 11 of them on death row. 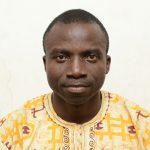 Human Rights organisation, Legal Defence and Assistance Project (LEDAP) had called on the federal government to boost its efforts in fighting for Nigerians on death row in foreign countries. The organisation stated that no fewer than 300 Nigerians were currently on death row in prisons across Asian countries since 2016. Statistics at the disposal of LEPAD revealed that 120 Nigerians faced the prospects of death in Chinese prisons, and over 170 in Indonesia, Thailand, Malaysia, Vietnam, and five in Qatar, United Arab Emirate and Saudi Arabia. The organisation estimated that about 16,500 Nigerians were being held abroad, while most of those on death row were convicted of drug-related crimes. 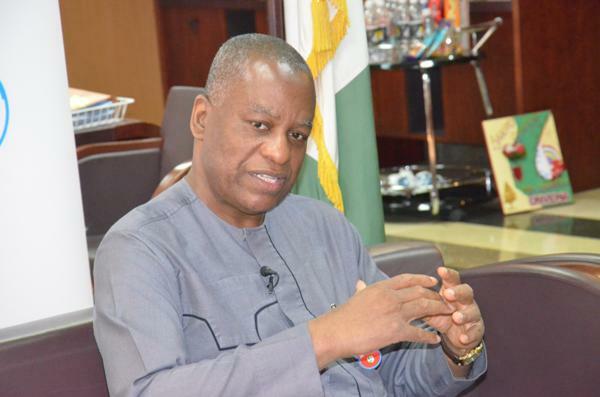 Onyeama said the two countries agreed to deepen contacts between their respective national Chambers of Commerce and private sector operators with a view to further enhance bilateral trade and investments. He added that they also agreed on the importance of enhancing the existing cooperation between the two countries. He said the two countries agreed to simplify bilateral trade through the establishment of a Bonded Logistic Centre in one of Nigeria’s ports that could be used for Indonesian products. Marsudi had earlier announced her government’s growing interest in promoting mutually beneficial economic relations with Nigeria. The visiting minister expressed concern that there had been decline in bilateral trade between both countries in the last five years. She said that her government was prepared to enhance its economic relations with African countries, especially with Nigeria, in the years ahead.